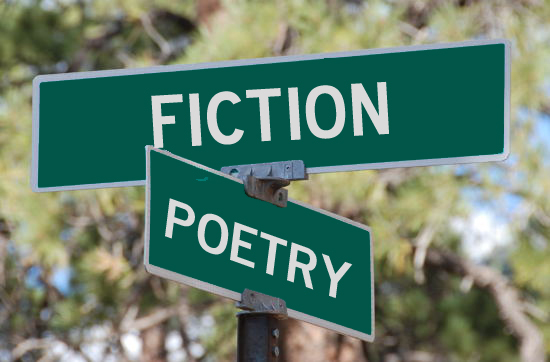 Fiction and poetry are often treated as different types of writing—and they are. I think, however, that the most beautiful writing happens when the two intersect. Poetic passages within fiction that paint an emotive, vivid picture transport our minds and souls. Poetry that tells us a story as well as affects us can teach us more about ourselves. In my mind, it is important to see how the two exist hand-in-hand.